We all love oak trees, especially those of us that live in the Central Texas area. But let’s face it – you can’t mention oak trees without the mention of the dreaded oak wilt. This destructive fungus poses incredible threat to the beauty of our state, and it can attack without regular oak tree maintenance. So, what’s the right way to care of your beloved oak trees? Do you need professional residential tree service? Live oak tree care is tricky, and best left to a professional. Because the roots of oak trees are often grafted together and can extend hundreds of feet, oak tree diseases can spread quickly— and you may not even know you’re dealing with it. Without properly trimming oak trees, these diseases can take out an entire neighborhood of oaks. And with them goes the beauty of your landscape, the shade and up to 20 percent of your property’s value. 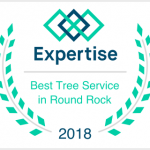 Of course, you probably don’t know all the ins and outs of oak tree maintenance, but you can inform yourself of how residential tree service can help. Prevention is key. Prevent your oak tree sap from turning into oak wilt by avoiding trimming oak trees when wilt is peaking (typically February through June). In fact, many areas ban trimming during this time. Trim only when absolutely necessary. Live oak tree care relies on knowing when to trim. Oaks don’t require annual trimming, so only trim when you’re attempting to remove dead limbs, raising or brightening a canopy, or encouraging growth. Use the right equipment. While it’s advised to work with a professional residential tree service company to prevent diseases, if you decide to take on the task yourself, use sharp tools and appropriate blades sizes. Hacking away at your tree will only create gashes that the tree sap beetle will feed on and infect it. Also, remember to disinfect your tools between use and between tree. Remove diseased limbs. If you do happen to come across oak wilt, avoid reintroducing the fungus into landscape through compost or mulch. Instead, contact your local oak tree maintenance specialists, who will remove limbs and use heat treatments to kill the disease. 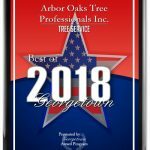 Unless you’re highly experienced with live oak tree care, oak tree trimming, and how to handle the tree sap that accompanies it, it’s best to call a local arborist for help or consultation. 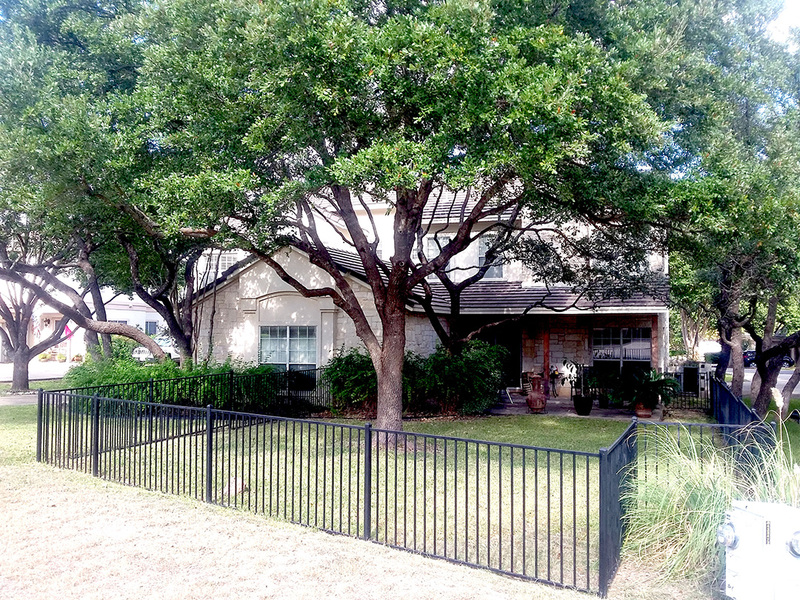 You’ll avoid the risk of damaging your oaks and your property, as well as you neighbors’.